The combination of fantastic events, numerous executive rank advancements, new products, new promotions, and new business building strategies, has made 2015 an incredible year for Synergy WorldWide. In this video, Dan Higginson will give you great advice to finish the year strong and prepare for a successful 2016. ProArgi-9+ Wins Best New Product at Expo! More than 15,000 people passed through the recent 2015 CAMexpo in London where natural healthcare professionals gather to showcase the latest products and attend workshops from health industry experts. 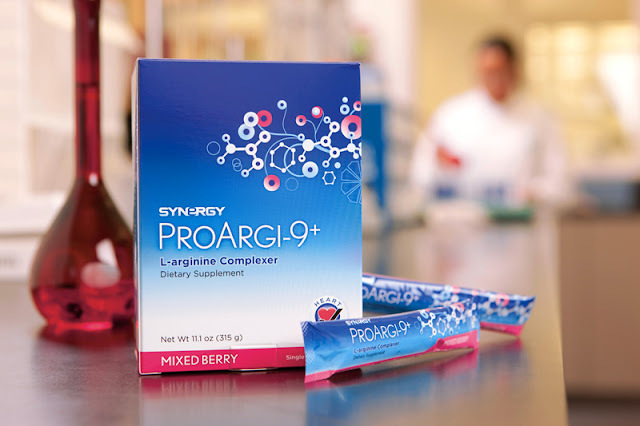 This year, a group of Synergy Team Members attended the 2-day expo and showcased Synergy’s bestselling product ProArgi-9+. All of the healthcare professionals, practitioners, therapists, pharmacists, and health store retailers who attended CAMexpo had the opportunity to vote on the “Best New CAM Product.” ProArgi-9+ beat 35 other products in the New Product Showcase’s opening day to claim the award! Lorraine Knight and Peter Tarbitten organized and manned the ProArgi-9+ booth with the help of fellow Team Members Tamara McKenzie, Mark Weston, and their sponsors Paul and Kate Flint. 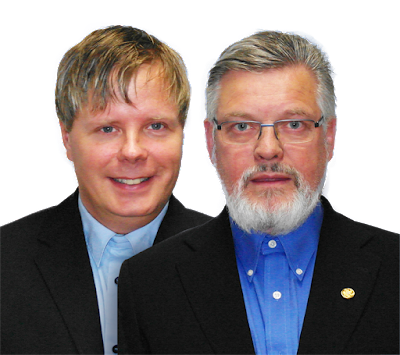 They invited visitors to try the product and come back to the booth 45-60 minutes later to report their results. The vast majority of those who tried the product were more than pleased and voted ProArgi-9+ the Best New CAMexpo Product with total confidence. By the end of the expo, Synergy had a list of new customer and distributors. We are ecstatic that the power or ProArgi-9+ was discovered by thousands of well-respected health professionals thanks to this fantastic tradeshowand the UK Team Members that made it happen. CLICK HERE to read more about the CAMexpo awards. Qualify for Elite Honors 1 out of 12 months and receive an Elite Honors pin, recognition letter, and online recognition. Qualify 3 our of 12 months and receive an Elite Honors Club Card, which can be used for a number of event perks, including VIP registration, special product promotions, and more! Tee & See Marketing, Inc.
September is already off to a great start. Let’s keep the momentum going! Train your team on the importance of becoming Elite Honors qualified through the Synergy Opportunity Webinar as you achieve this highly sought after title yourself. Can’t wait to see the success that this month brings. Good luck! Between 2009 and 2014, protein has become one of consumer health’s most in-demand ingredients with a sales increase of 59.3%, according to Euromonitor. Additionally, meal replacements are the highest selling weight management supplement today! Both trends are forecasted to stay on the incline for the foreseeable future as people invest in fitness and grow increasingly aware of their health. Recognizing this trend, Synergy WorldWide decided to meet two global consumer demands with SLMsmart Health Shake, a delicious meal replacement mix with 26 grams of protein in every serving. But what is it that’s making protein and meal replacements a household necessity? As people are predicted to continue making fitness a priority, protein will increase in importance because it is essential in supporting muscle growth. While SLMsmart Health Shake was designed by in-house scientists to support weight management programs, many have turned to SLMsmart for its protein content and nutrients. As people find their schedules more and more hectic, it can be tough to constantly stress over proper nutrition, especially when trying to control their weight. That’s why an increasing number of people are reaching for meal replacement shakes, which are nutrient-dense and can help fill the gaps created by an incomplete diet through an easy-to-mix shake. Add in the convenience factor of being able to stash a serving or two in your purse or car and you have the recipe for a quick, delicious alternative to skipping a meal or overindulging in a less healthy restaurant option. Whether you’re looking for an easy weight management solution or a convenient way to fill nutritional voids, Health Shake can show you why meal replacements are skyrocketing in popularity. Incorporate this mix into your daily routine to satisfy your chocolate and vanilla cravings while staying on track to a healthier you. Whether you use SLMsmart for nutrition, weight management or fitness, it’s full of the healthy essentials your body craves with a taste you love. Click here to purchase SLMsmart Health Shake. Click here for the SLMsmart Health Shake fact sheet.